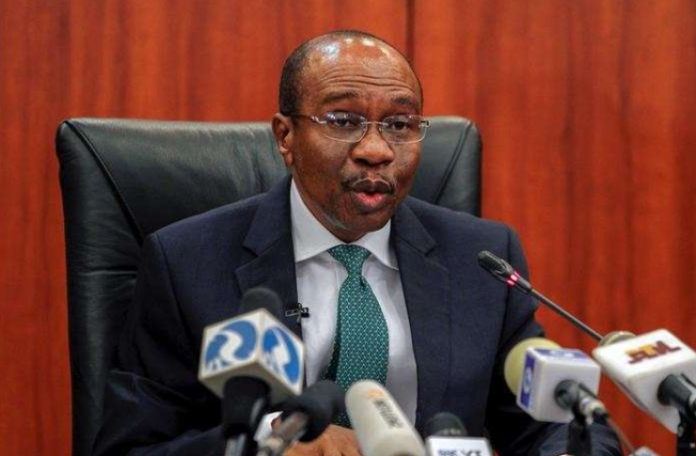 The Governor, Central Bank of Nigeria (CBN), Mr Godwin Emefiele, has charged graduating students of the University of Nigeria, Nsukka (UNN) to create occupations to defeat the current economic difficulties. According to Mr Isaac Okoroafor, the Acting Director, CBN Corporate Communications, Emefiele gave the charge while conveying the organization's 47th Convocation Lecture entitled: "A mindset for Succeeding in Today's Nigeria". He said that the rising rate of unemployment was the greatest challenge confronting the nation, cautioning that inability to empower the youth could boomerang against the Nigerian society. He focused more on the need for young Nigerian graduates to change their mindset about the labour market, stressing that despite the difficulties, Nigeria remained a place where there is boundless opportunities. Emefiele, a former student of the university, charged the graduating student to strive to be job creators and business visionaries instead of being mere job-seekers. He said the CBN, as part of its effort to address joblessness and promote entrepreneurship, the bank had outlined and created policies and projects to help coordinate genuine sector intervention. The CBN chief urged the graduating students and youths with not over five years post-service experience to take advantage of the CBN Youth Entrepreneurship Development Program (YEDP). As indicated by him, the programme is running in conjuction with different banks and the National Youth Service Corps (NYSC). He tasked the graduating students to take cognisance of the opportunities in their respective environments to motivate themselves by creating innovative ideas as well as turn the ideas into profitable ventures. Earlier in is his address, the Vice Chancellor of the University, Prof. Benjamin Ozumba, said the convocation lecture was one of the prestigious public lectures hosted by the university. He said the privilege of delivering the lecture was usually reserved for men and women, whose achievements would motivate and inspire graduating students and the entire university community for greater achievements. Ozumba used the occasion to call for adequate funding of some ongoing projects embarked upon by the institution. He said that the projects would not only boost entrepreneurship and innovation, but also help to curb youth restiveness in the country.